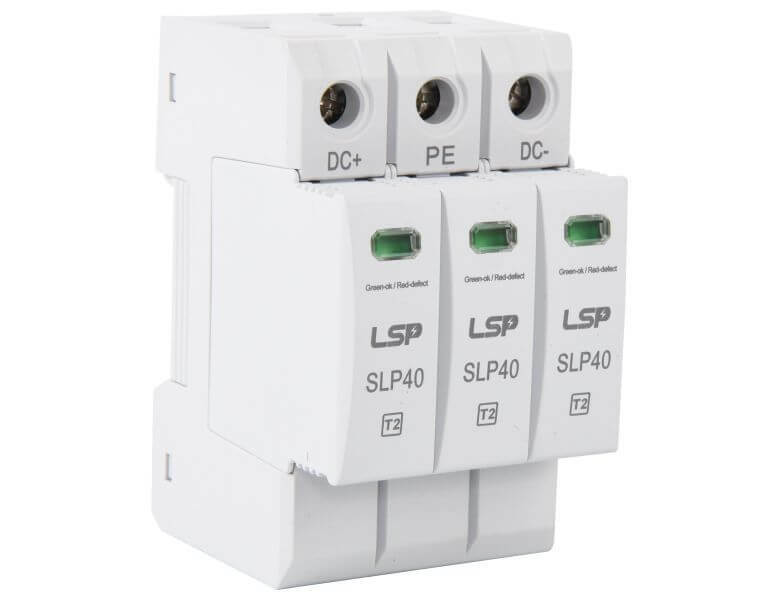 We are a real AC&DC surge protection device (SPD) manufacturer, have 10 years of experience in lighting and surge protection field, provide 5 years product warranty and OEM/ODM service. some of our DC surge protective device SPD approved by TUV, CB, CE, EAC according to IEC 61643-31:2018 and EN 50539-11:2013. Improve your plant KPIs with power surge protection, Get A Free Sample now! We promise to reply within 24 hours and ensure that your mailbox will not be used for any other purpose.